The main thing to understand about the Swedish metal band Ghost is that nobody knows who they are. 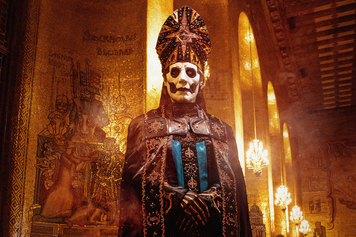 Only one of them – the singer, who favors the colorful vestments and miter of a demonic zombie archbishop – names himself at all, and even he just answers to The Ghoul With No Name. 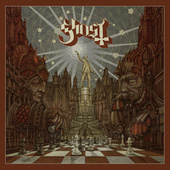 Other members -- on guitar, bass, drums, organ, chants – hide their faces behind hoods. 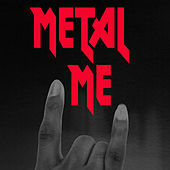 The band emerged toward the end of 2010, shrouded in rumors that people from the bands Watain and Repugnant were somehow behind the concept. 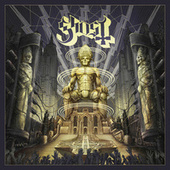 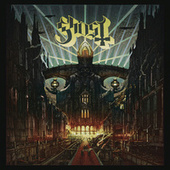 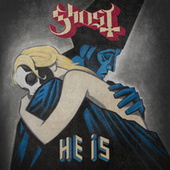 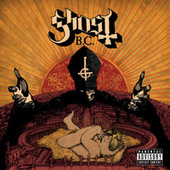 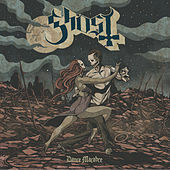 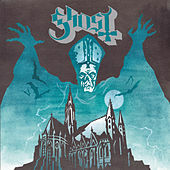 But interestingly, there was nothing particularly black-metal or death-metal about Ghost’s quite tuneful sludge, which could easily could have slithered out of metal’s post-psychedelic ‘70s, and which The Ghoul claimed in interviews was inspired partly by the Doors, Pink Floyd, and Ennio Morricone. 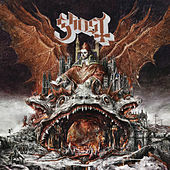 He also stressed that the music was relevant only inasmuch as it offered a palatable medium for exposing misbegotten souls to the band’s Antichrist-cult outlook. And he delivered such philosophies in a lyrical manner so over-the-top – basically, as an evil mirror image of old-school Latin Catholic liturgy – that they sure seemed tongue in cheek. 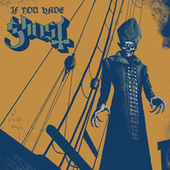 But you never know for certain, do you?